Artist Stuart Semple has revealed his latest creation in an ongoing colour battle with Anish Kapoor – an "open source" cherry-scented version of the Vantablack pigment exclusively licensed to Kapoor. 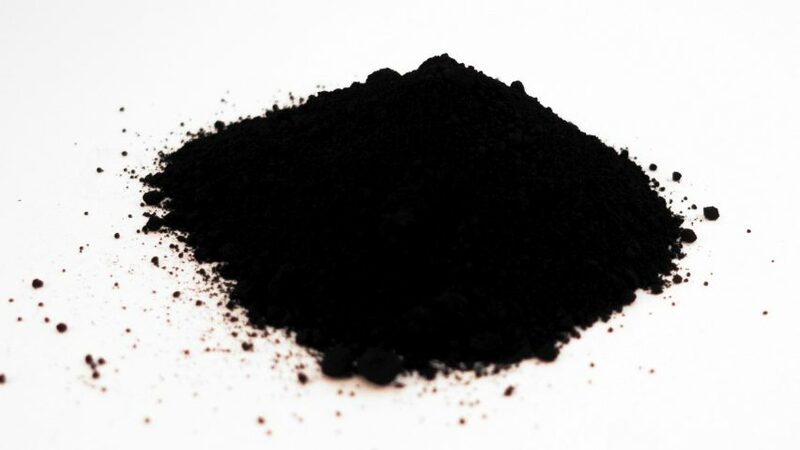 The Black 1.0 Beta pigment is described by Semple as the "flattest, mattest, blackest art material on the planet", and can be purchased by anyone – excluding Kapoor – for £16.99. It comes in two parts – a super-black matt pigment and an acrylic copolymer base that smells of black cherry. The release of the pigment follows an ongoing colour feud between Kapoor and Semple, which began when Kapoor secured exclusive rights to use VantaBlack in artworks. Recently, Semple released the "world's pinkest pink" and banned Kapoor from using it. However, the artist got his hands on it and posted a picture of his middle finger dipped in the paint to his Instagram account with the caption "Up yours #pink". "This whole colour war has gone too far," Semple said. "He's hoarding the black to make wristwatches, run off with my Pink and given everyone the finger. We've got a better black now so it’s time to bury the hate." Although Semple's version of Vantablack is still in its testing phase, he hopes that the artist community will experiment and help him make it as strong as its exclusive counterpart. "Black V1.0 Beta is also the world's first open-source art material, with the pigment separated from its base to give artists an almost infinite set of possibilities in creating their own paints," said the artist. As with the Pink pigment, it will be sold on the artist's website. But customers must confirm that the "paint will not make its way into the hands of Anish Kapoor". Vantablack is made up of a series of microscopic vertical tubes. When light strikes the pigment, it becomes trapped instead of bouncing off, and is continually deflected between the tubes. However this has sparked outrage amongst other artists, including English painter Christian Furr – who told the Mail on Sunday that he felt Kapoor was "monopolising the material".